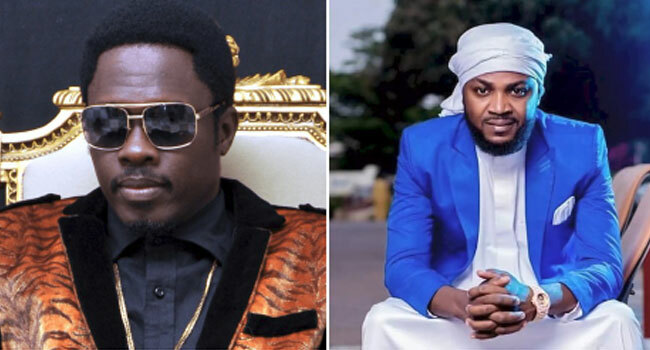 Popular actor Ali Nuhu has sued his counterpart Adam Zango to court over allegations of defamation and character assassinations. Adam Zango is expected to appear before a Federal High Court sitting in Fagge local government area of Kano on Monday 15th April 2019. This is following a comment made by Adam Zango on his Instagram page. Zango, a leading Kannywood actor, producer, and director, in his Instagram post, said; “since you have induced your boys to insult my mother, I must insult your’s too because no mother is above another’s mother, I have been waiting to hear your reactions, therefore anyone who stops his intention of killing me should not stop… This is just the beginning” a comment which was liked and shared by over 25 thousands fans of both Ali Nuhu and Adam Zango respectively. Relationships between Zango and Nuhu became sore over a number of issues that seem like a popularity contest between the two. When contacted, the chairman of the Hausa actors guild of Nigeria, Alhassan Kwale told Channels Television that “Ali Nuhu and Adam Zango are becoming a problem to Kennywood because Adam Zango has no regards for the union”. Alhassan Kwale disclosed that Adam Zango has never respected the leadership of Kannywood. 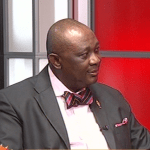 “I can authoritatively inform you that Adam Zango has never recognized the leadership of Kennywood and we have made all the necessary attempts to reconcile the two but Adam Zango has never come forward despite our frequent invitation to him”. All attempts to contact Adam Zango wasn’t successful but when contacted Ali Nuhu told Channels Television that his decision to go to court was based on his firm belief that Kennywood shouldn’t go into cold war especially looking at the role the Hausa movie industry is playing with regards to entertainment in northern Nigeria.